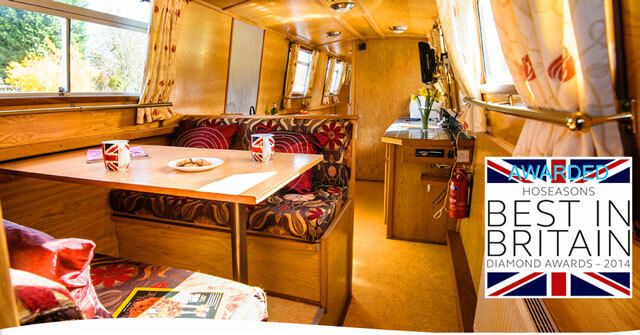 This is a boating holiday cruise with everything - plenty of locks, a journey through the heart of the Potteries and then the simply stunning Caldon Canal itself. 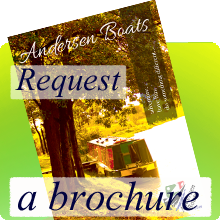 The cruise starts on the Trent & Mersey Canal, one of our oldest. 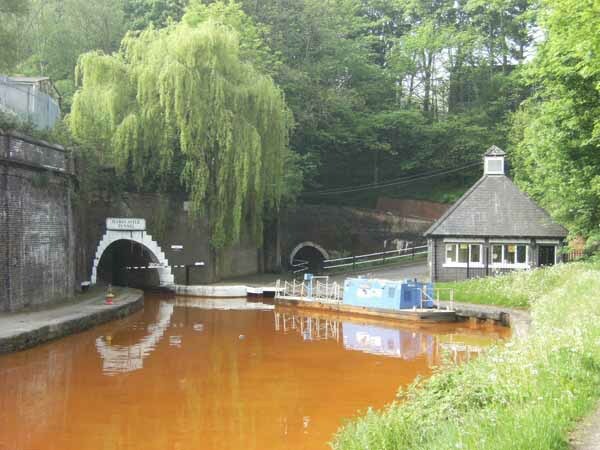 The locks gradually become more frequent as the canal climbs to reach the magnificent Harecastle Tunnel. This is an experience in itself, and you emerge into the Potteries. 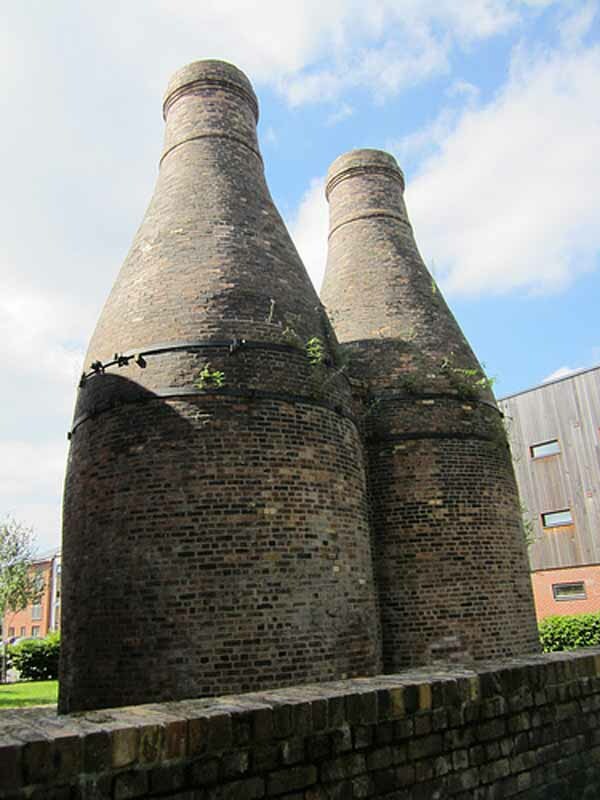 At Etruria, you can a make a slight detour to the Wedgwood pottery museum. 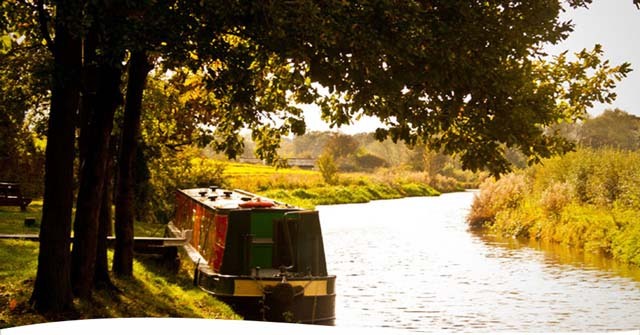 The route joins the Caldon Canal in Etruria, and initially runs through a former industrial area before emerging into open countryside. Hanley, the commercial centre of Stoke-on-Trent, is within walking distance of the canal, and there's the opportunity to visit the prize-winning City Museum & Art Gallery with its splendid collection of ceramics and a Spitfire fighter aeroplane, celebrating the career of locally born designer R. J. Mitchell. Plunging into a complex of pottery works, which look as if they haven't altered since the canal was dug, the Caldon illustrates its origins and even evinces some of its past character, because one of the works still uses specially designed narrowboats to ferry pottery ware between two of its depots. 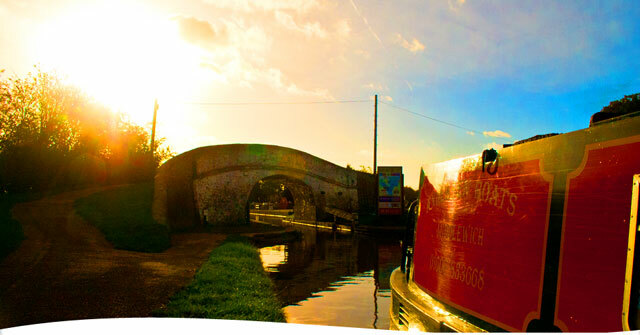 Leaving all signs of Hanley behind, this wonderful canal begins to show its pedigree. 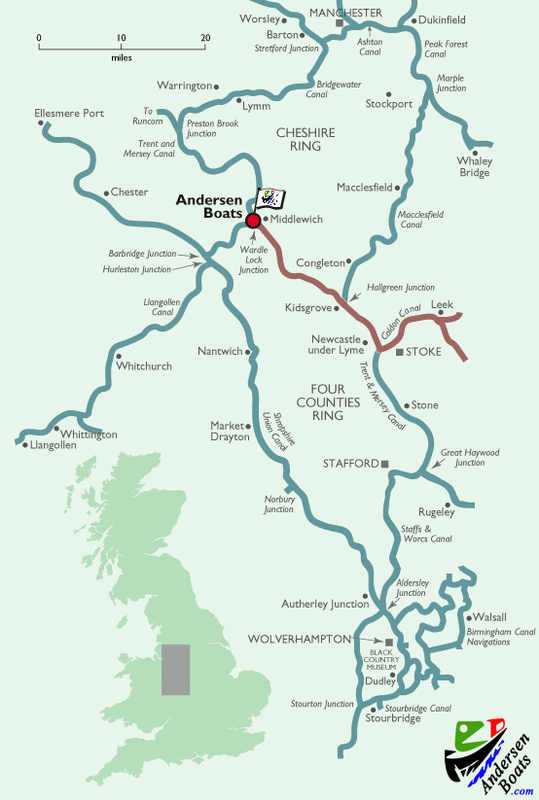 It meanders to a short series of locks at Stockton Brook, then at Hazelhurst the canal branches. 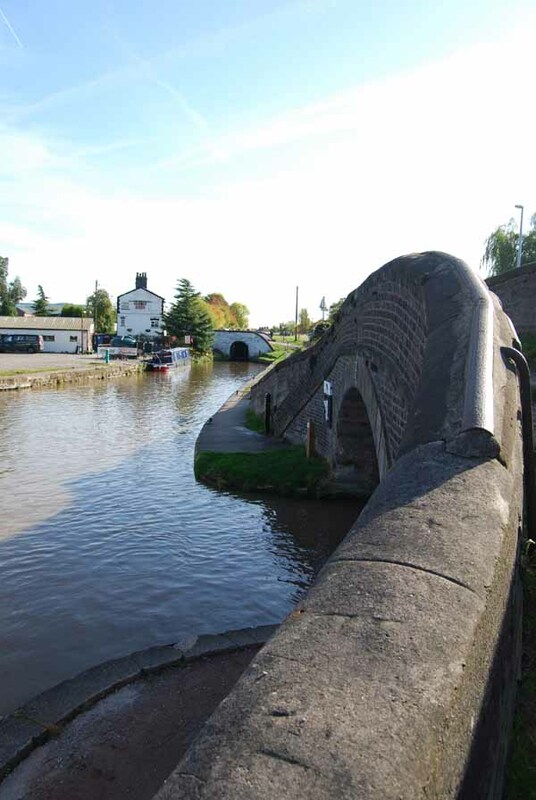 The main line descends under an aqueduct to reach a country inn at Denford, before entering Cheddleton, famous for its working example of a Brindley water powered mill. 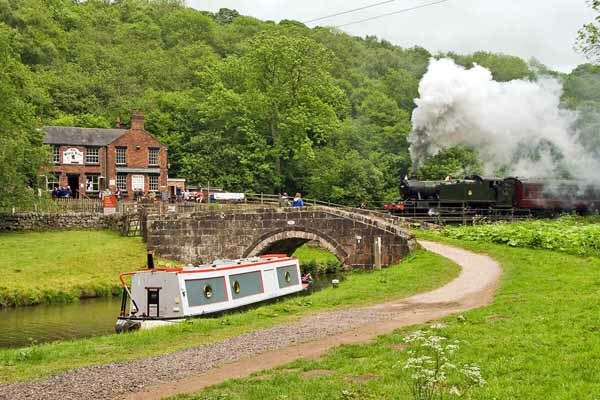 The canal then drops onto the River Churnet for a truly delightful winding journey to Consall Forge where the pub is only accessible by boat or by the preserved steam railway. 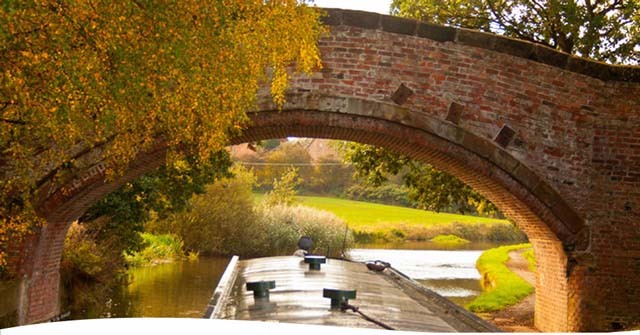 The canal wanders on down to Froghall with its quaint low tunnel, and the canal terminus is within reach of Alton Towers. Retracing your steps, there is one more treat in store, as at Hazelhurst, you can turn back and travel up the Leek Arm, which is indescribably beautiful at any time of year. 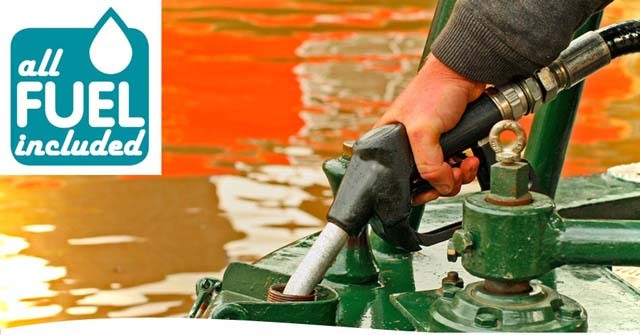 You may not want to leave, but the return trip is just as fascinating. At a place called Stockton Brook there is a flight of five locks which carry the canal up to its summit level and into a landscape which begins to have a Pennine sense of obduracy about it. Hedges and fences give way to dry stone walls and there's a plethora of small holdings whose inhabitants eke out a tenacious living from these windswept pastures. 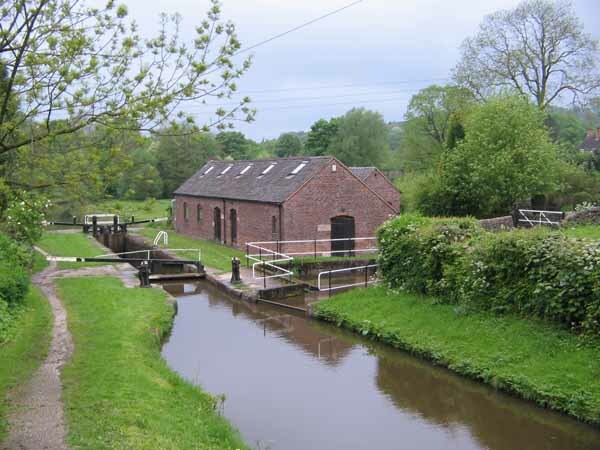 At Hazelhurst Junction the Leek Branch of the Caldon Canal heads off on its brief, but astonishingly pretty journey to the self styled "Queen of the Moorlands", a fascinating old textile town with a watermill where James Brindley served his apprenticeship. 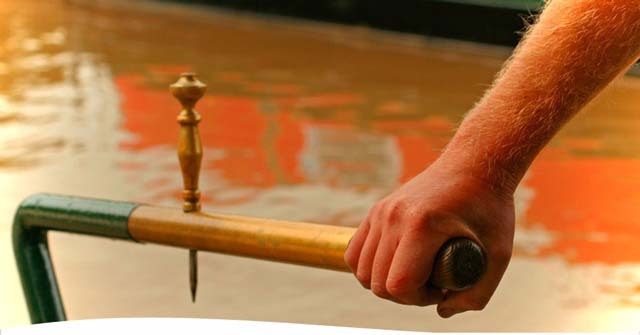 With time to spare you can follow the feeder which brings water to the canal from Rudyard Lake, a reservoir which gave its name to one of UK's most famous writers. 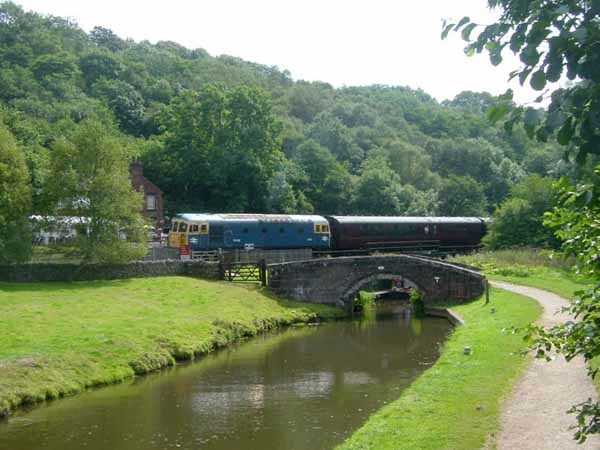 Meanwhile the main line of the Caldon Canal passes engagingly beneath the branch and heads for Cheddleton, a village with two attractive little museums. One of these is a restored Flint Mill powered by a pair of waterwheels, whilst the other is a small railway museum based in an old station designed by the architect Pugin, who, on a different scale altogether, was responsible for the Houses of Parliament. Short rides behind steam engines operate on summer weekends. Beyond Cheddleton the canal loses itself in the peaceful calm of the Churnet Valley, actually joining that river for a short while before reaching Consall Forge, where the wonderfully remote Black Lion Inn overlooks the canal and the adjacent weir. 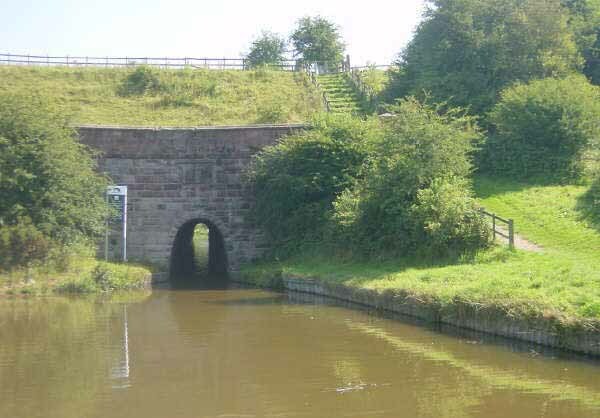 Once upon a time the Caldon Canal extended all the way to Uttoxeter, but it was abandoned beyond the hamlet of Froghall in the nineteenth century and a railway built on its bed. 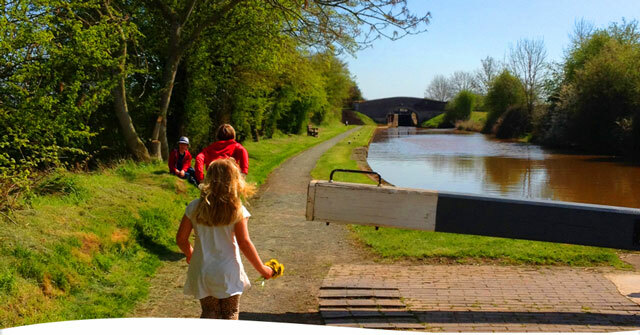 The final stages of this lovely canal are a match for any in the country even the Llangollen! But the canal builders weren't interested in aesthetics, and this serene and forgotten valley was once a hive of activity. Forges and furnaces clustered alongside the canal, but you would need to be an expert of industrial archaeology to detect the majority of these remains. 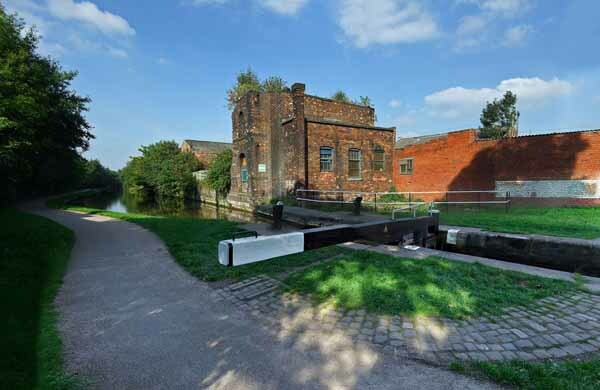 Only one outpost of industry remains, a copper works just short of the tiny tunnel which precludes navigation for most hire boats to the terminus wharf. 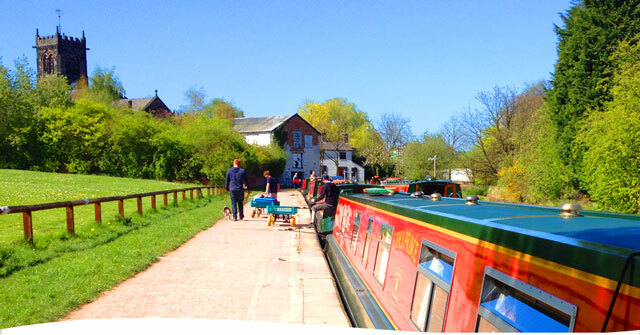 In any case, it seems appropriate that you can't actually reach the end of the Caldon Canal, for in your mind's eye it can go on forever, mile after delectable mile.